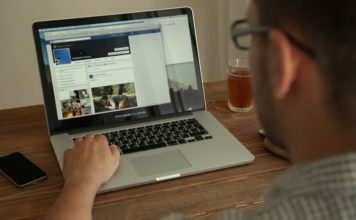 Fitbit has quietly launched a new fitness tracker that is meant for select companies and health insurance members. 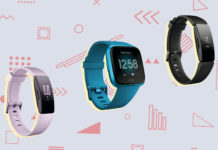 Named as Fitbit Inspire, the band is Fitbit’s first business-to-business tracker and is only available with select companies and health insurance members, who have tie-ups with Fitbit. The company says that it is the cheapest tracker yet from the company but won’t reveal the price because it may vary considering it is bought and sold in bulk. 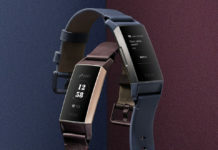 The company is also offering another variant of the Inspire–Fitbit Inspire HR–which comes with a heartbeat tracker and several other added features. The Fitbit Inspire features daily activity and sleep tracking and alerts for calls, text, and calendar events. The tracker comes with a touch screen for interaction and can be used while swimming. According to Fitbit, the Inspire fitness band’s battery lasts up to five days on a single charge. The Fitbit Inspire HR comes with heartbeat tracking among other added features. The HR variant can also track sleep stages (light, deep, REM) and can also record real time pace and distance via user’s smartphone GPS. 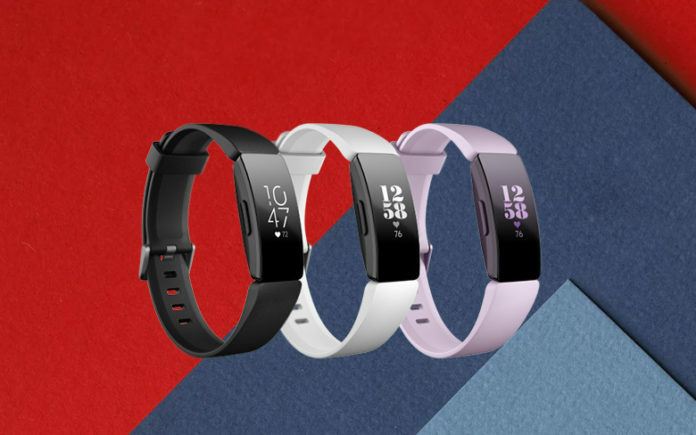 The Fitbit Inspire ships in ‘Black’ and ‘Sangria’ colours, whereas the Fitbit Inspire HR comes in ‘Black’, ‘White/Black’, and ‘Lilac’ colour options. Both the fitness bands can be worn on the wrist or can be used as clips. A clip accessory, however, is sold separately. Apart from the Fitbit tracker meant for business users, Fitbit is reportedly also working on a new tracker for kids, images of which have surfaced online. The tracker looks like a fitness band meant for kids with blue and pink color option. 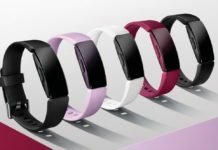 This would mark Fitbit’s second venture to producing kids band as the company already sells its Ace fitness tracker, aimed at kids. The Ace fitness tracker includes activity and sleep tracking along with five-day battery life. 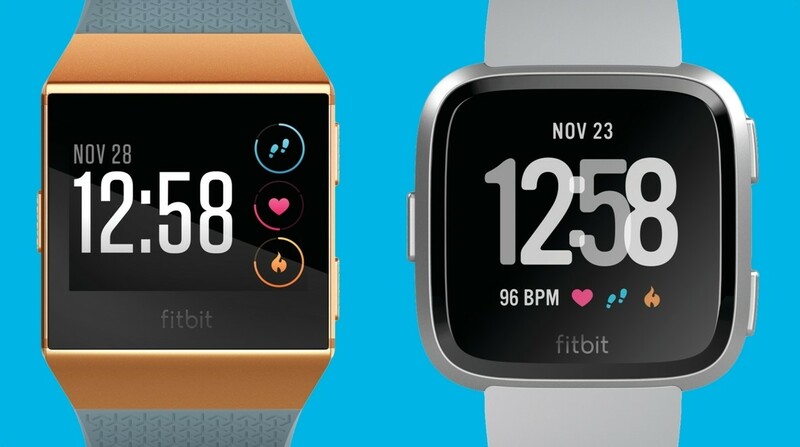 Fitbit is currently competing with Apple and Xiaomi in terms of fitness trackers. Both Apple and Xiaomi hold the top two positions in the wearable device market, in terms of shipment while fitbit comes at the third spot.